HOUSTON (KTRK) -- The world will celebrate the life of Prince without him next week on what would have been the late artist's 58th birthday. In Houston, the Ultimate Prince Birthday Bash will honor the legacy of the singer and philanthropist with a concert and fundraiser for just one of the many causes supported by Prince, Yes We Code. Music legend Prince was remembered Thursday after his death as monuments lit up in purple in his honor. The event features performances by The C.I.T.Y., Ahmed No Egos and the No Egos Movement, Zachary-Devon, Greg K Malonson II, Ashley Toman and Ki The Artist. Doors open on June 7 at 7pm at The Lumen Lounge, 5020 Kirby Drive. The concert begins at 10pm. "We are going to have fun," event producer Shauntel Jones says. "This is a party, a celebration of life." 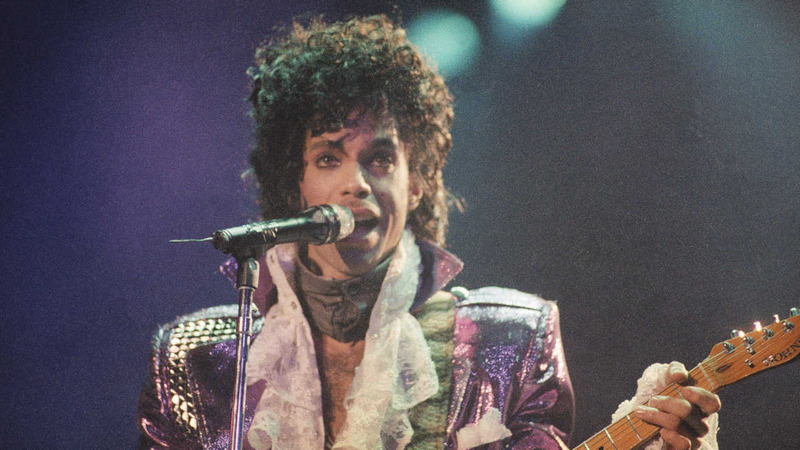 Prince held a private concert surprise in 1984 in Houston for deserving kids. Jones says she was inspired to organize the event after the death of a close friend who was himself a supporter of the arts. Yes We Code is a beneficiary of the event, a program which teaches low-income youth coding skills in preparation for technology careers that otherwise would have been out of their reach. Event goers should dress according to code: "Attire: Impressive and Innovative."